The Assessing office is located at City Hall, 300 W. Baraga Ave., Marquette. The assessing functions are to value all real and personal property within the corporate limits of the City as well as to annually prepare an assessment roll which lists all known property owners, legal descriptions, state equalized values and taxable values. If you have any questions of the assessing department, please stop in or call 906-225-8379 or 906-225-8381. IMPORTANT, THE LAW HAS CHANGED REGARDING PERSONAL PROPERTY REPORTING & ASSESSMENT- PLEASE READ CAREFULLY. Contrary to the understanding of many taxpayers, the new personal property tax exemptions do not provide for the complete exemption of business personal property. For 2019, all owners of personal property in Michigan must continue to file the appropriate forms with the Assessor where their property is located on December 31, 2018. Those businesses with less than $80,000 True Cash Value of personal property owned, leased or used by them (or any related entity) within a tax-collecting municipality could qualify for an exemption if they timely filed Treasury Form 5076 "Affidavit of Owner of Eligible Personal Property Claiming Exemption". Exemption affidavits must be fully completed and filed with the local unit where the personal property is located no later than February 20, 2019 (postmark is acceptable). All taxpayers must file in 2019 to claim the exemption. Once granted they will continue to receive the exemption until they no longer qualify for the exemption. Once they no longer qualify, the taxpayer is required to file a rescission form and a personal property statement no later than February 20th of the year that the property is no longer eligible. Failure to file the rescission form will result in significant penalty and interest as prescribed by P.A. 132 of 2018: "An owner who fails to file a rescission and whose property is later discovered to be ineligible for the exemption is subject to repayment of any additional taxes with interest at a rate of 1% per month or fraction of a month and penalties computed from the date the taxes were last payable without interest or penalty." To determine whether or not a business qualifies for the exemption, it may be necessary to complete the “2019 Personal Property Statement" (Department of Treasury Form 632). If the total value (including related entities) after applying the published multipliers to owned, used and leased equipment original costs (True Cash Value) is less than $80,000 you may qualify for the exemption. However, you must claim the exemption by filing the affidavit by the February 20 deadline. Affidavits received after February 20, 2019 cannot be processed and will not receive the exemption, even if they would have otherwise been eligible. Those businesses who have owned, leased, or borrowed personal property with a True Cash Value of $80,000 or more must complete the "2019 Personal Property Statement" and file by February 20, 2019. Assessments will be estimated by the Assessor if a Personal Property Statement is not filed or is filed late. Additionally, in preparation for the start of the phase-out of eligible manufacturing personal property (beginning in 2017), manufacturers may be required to complete and file Treasury Form 5201 "Taxpayer Report of Property Claimed As Eligible Manufacturing Personal Property" beginning this year. Refer to the Personal Property Statement Instructions to determine if you are required to complete this additional form. Forms are available in the Assessor's Office located at 300 W. Baraga Ave., Marquette, MI 49855. You may also contact us at (906) 225-8379 or (906) 225-8381. Organizational meeting: Tuesday, March 5, 2019 9:00 a.m. to noon. • Monday, March 11, 2019 9:00 a.m. to noon and 1:30 p.m. to 4:30 p.m.
• Tuesday, March 12, 2019 1:00 p.m. to 4:00 p.m. and 6:00 p.m. to 9:00 p.m.
City of Marquette guidelines and policy for granting or denying a poverty exemption is available at the City Assessor Office or on our website. If you feel you qualify for a poverty exemption on your property taxes, guidelines and applications are available on our website or at 300 West Baraga Avenue, Marquette, MI 49855. Applications must be filed with the Assessor BEFORE the MONDAY, MARCH 11, 2019 Board of Review Meeting. Any exemption granted will only apply to 2019 property taxes. In order to be eligible for the exemption, the disabled veteran must have been honorably discharged from the armed forces of the United States. They must be a Michigan resident. Additionally, they must meet one of the following criteria: (a) Has been determined by the United States department of veterans’ affairs to be permanently and totally disabled as a result of military service and entitled to veterans’ benefits at the 100% rate. (b) Has a certificate from the United States veterans’ administration, or its successors, certifying that he or she is receiving or has received pecuniary assistance due to disability for specially adapted housing. (c) Has been rated by the United States department of veterans’ affairs as individually unemployable. The un-remarried surviving spouse of the disabled veteran is eligible for the exemption based upon the eligibility of their spouse; therefore the spouse must also be a Michigan resident. The exemption will continue only as long as the surviving spouse remains un-remarried. You must complete Form 5107 and attach all necessary proof of eligibility.  The City of Marquette will provide necessary, reasonable auxiliary aids and services, such as signers for the hearing impaired and audio tapes of printed materials being considered at the meeting, to individuals with disabilities at the meeting/hearing upon five (5) days notice to the City of Marquette. Individuals with disabilities requiring auxiliary aids or services should contact the City of Marquette by writing or calling the below name. Public notice will be given regarding any changes of the above meeting.